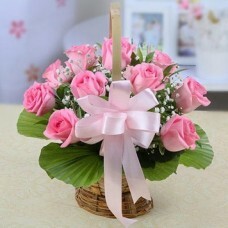 Flowers are the sweetest things God ever made and forgot to put a soul into. 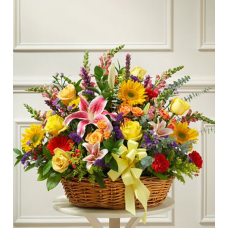 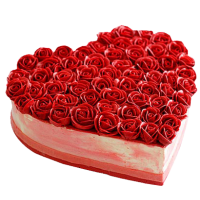 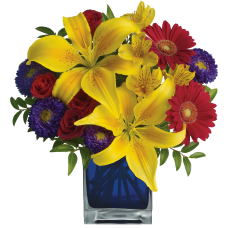 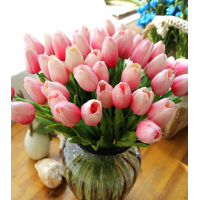 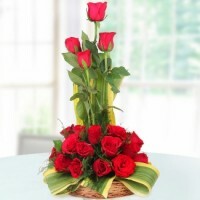 Send flowers online to your loved ones and show them that you care for them. 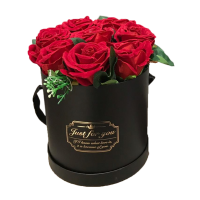 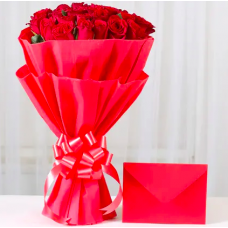 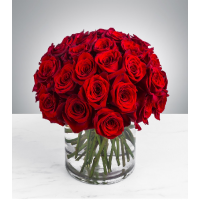 Whether it’s birthday, anniversary or Valentine’s Day, there’s no better way to express your feelings to loved ones without a red rose bouquet. 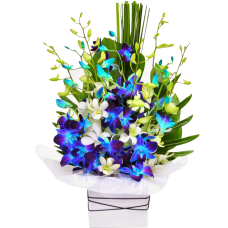 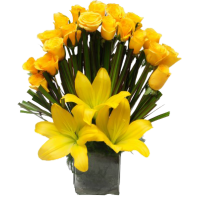 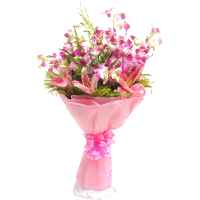 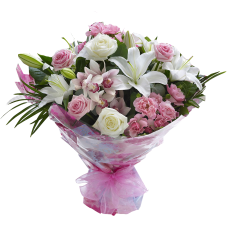 One of the main features of flowers galaxy is that the online flowers delivery in India is done on precision time and proper quality. 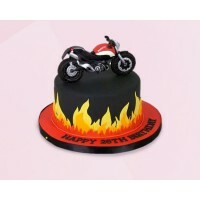 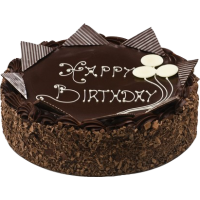 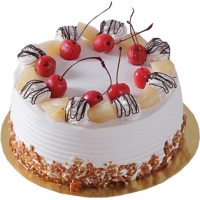 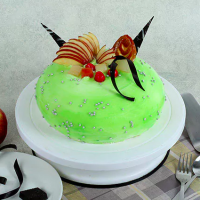 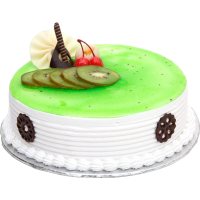 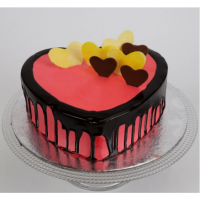 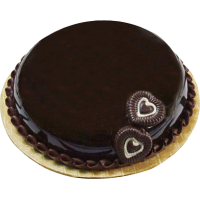 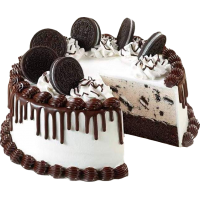 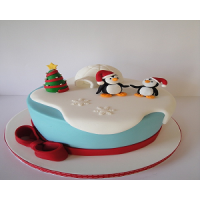 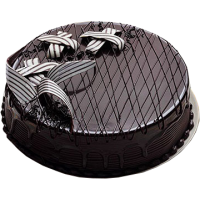 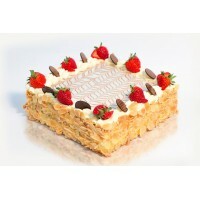 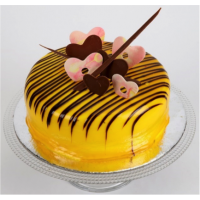 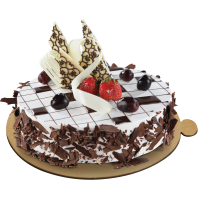 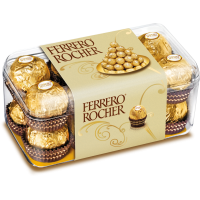 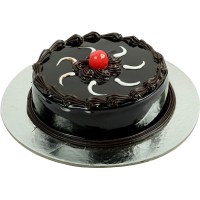 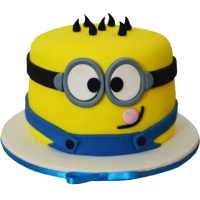 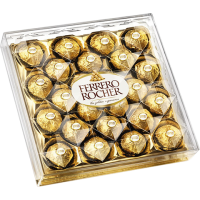 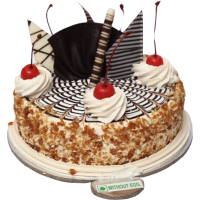 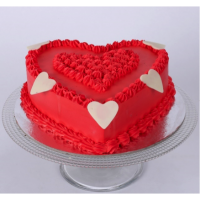 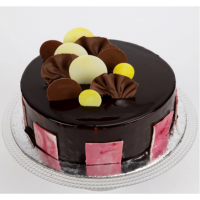 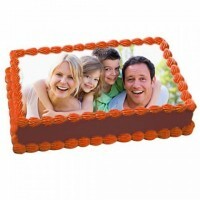 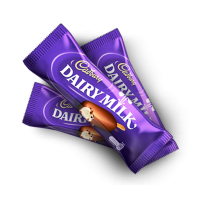 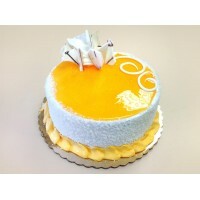 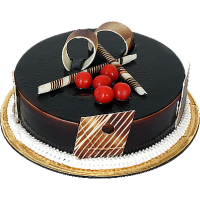 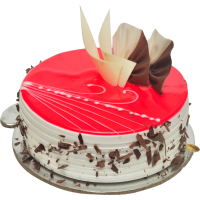 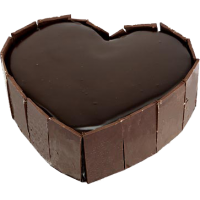 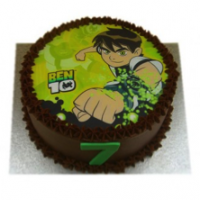 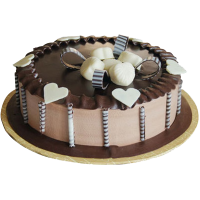 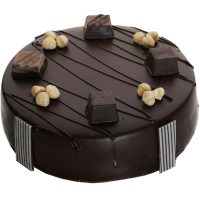 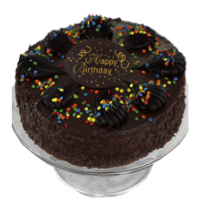 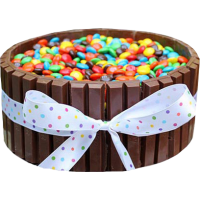 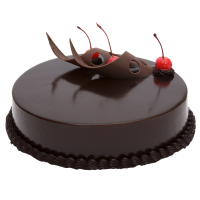 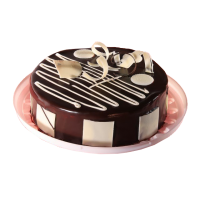 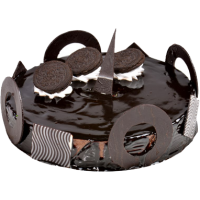 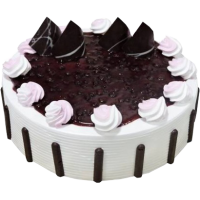 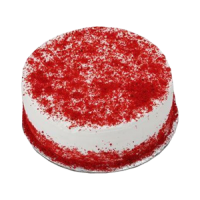 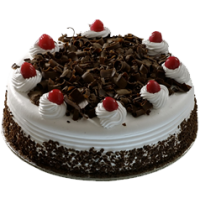 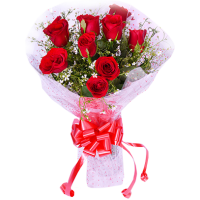 Same day delivery, Midnight delivery and fixed time delivery of flowers, cakes and gifts are available at the time of checkout. 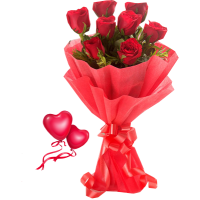 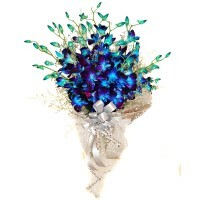 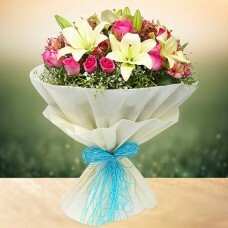 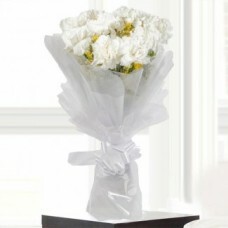 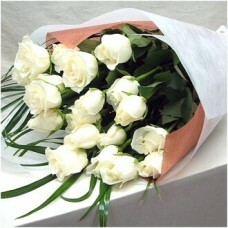 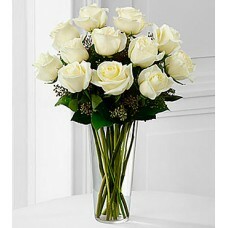 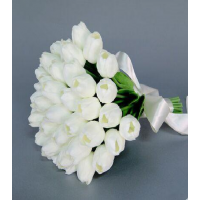 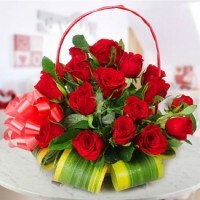 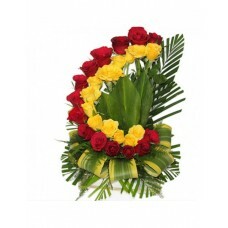 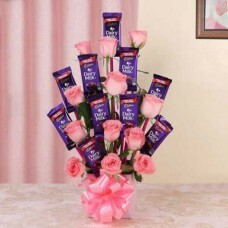 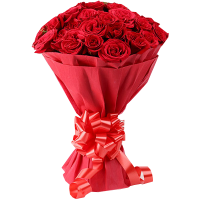 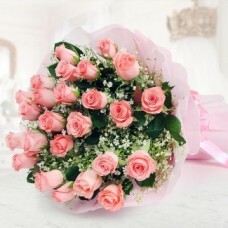 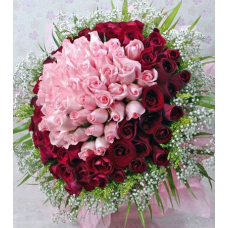 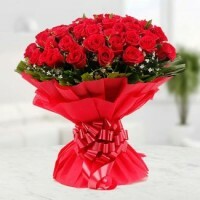 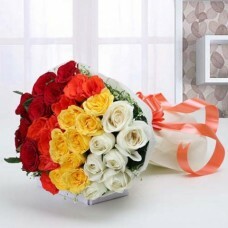 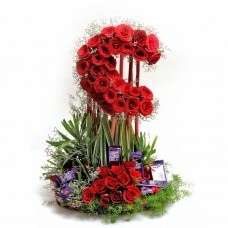 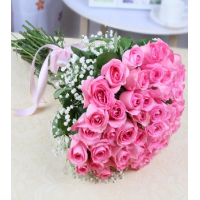 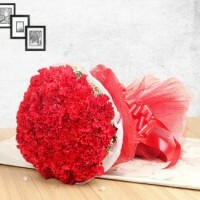 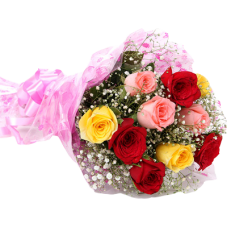 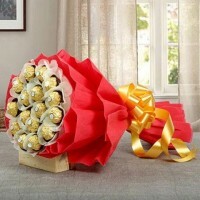 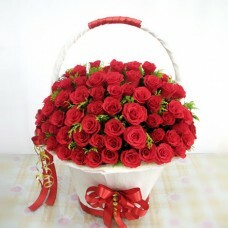 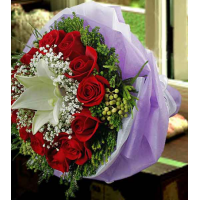 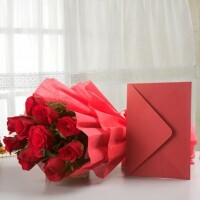 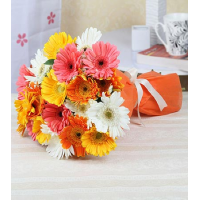 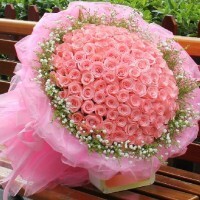 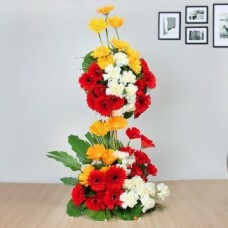 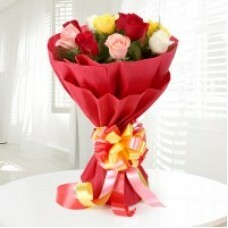 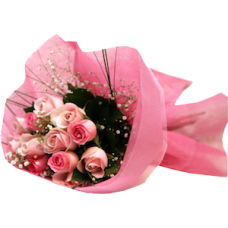 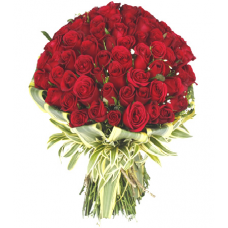 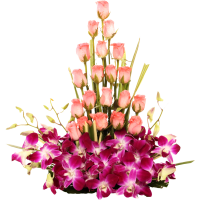 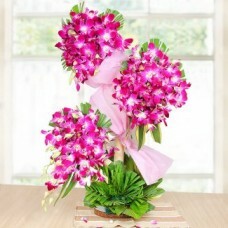 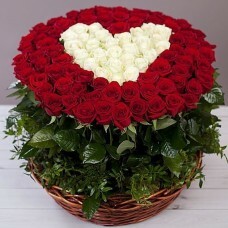 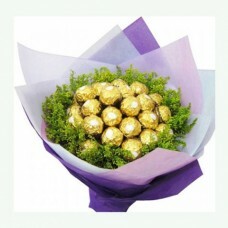 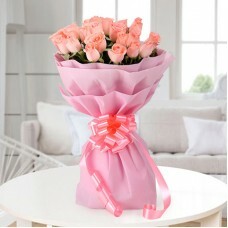 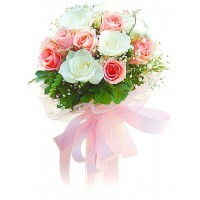 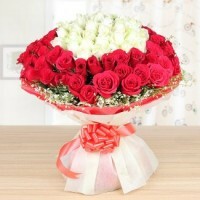 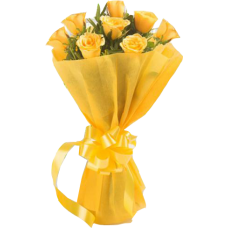 Huge variety of Roses bouquet, Carnation bouquet, Orchid bouquet and gerberas bouquets are available on flowers Galaxy. 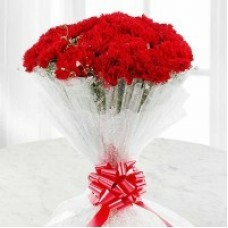 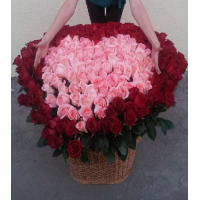 Our best bouquets include 100 red roses bunch, Heart bouquet of 50 Roses and a Beautiful basket of mix carnations. 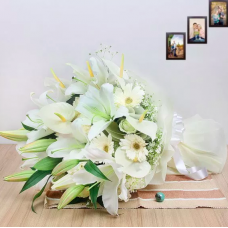 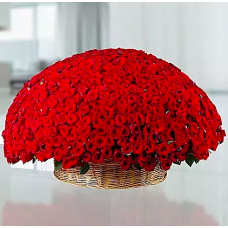 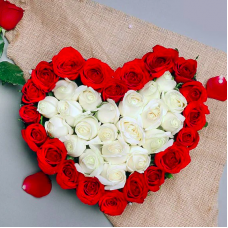 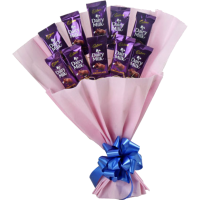 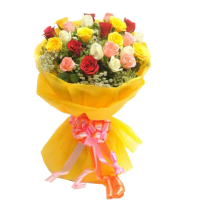 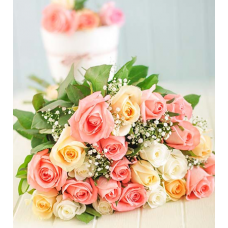 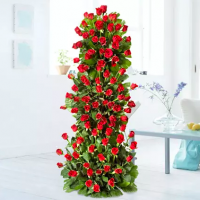 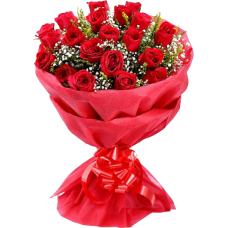 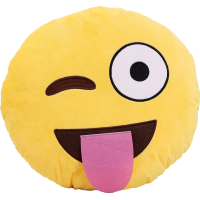 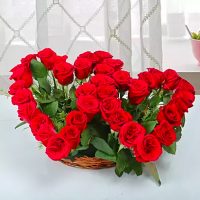 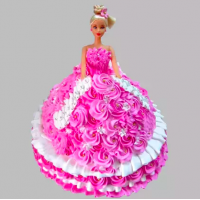 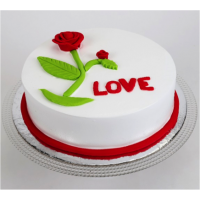 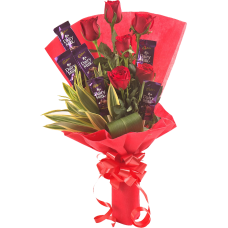 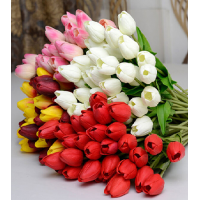 We deliver flowers bouquet, flowers basket, flowers with cake, gifts and many more combos to the big cities like Delhi, Gurgaon, Bangalore, Chennai, Hyderabad, Navi Mumbai and small cities like Rohtak, Hissar, Sirsa and much more. 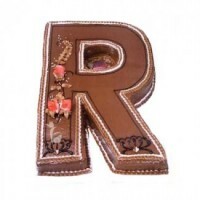 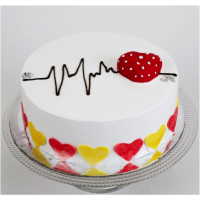 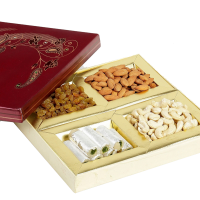 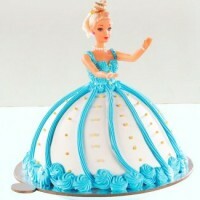 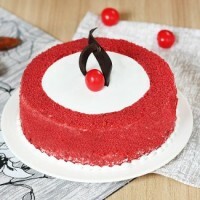 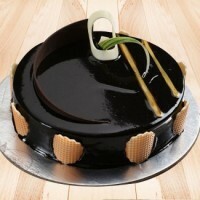 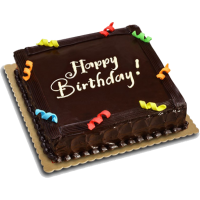 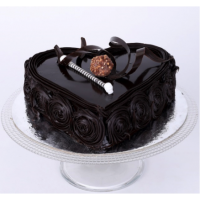 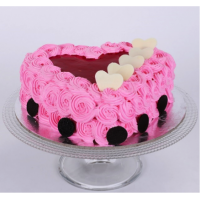 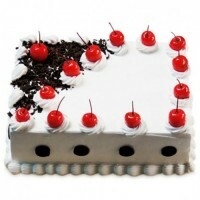 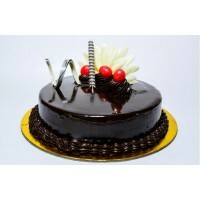 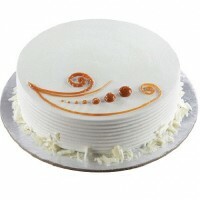 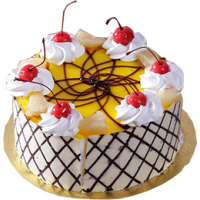 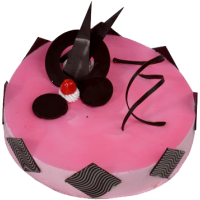 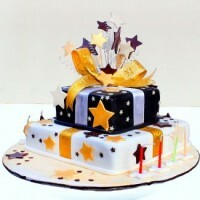 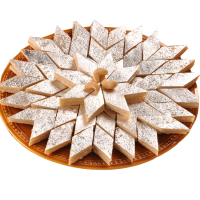 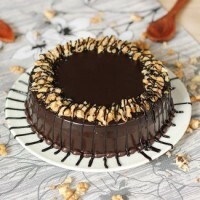 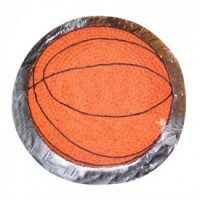 We cover more than 150+ cities all across India and we also deliver flowers, cakes and gifts to many small cities. 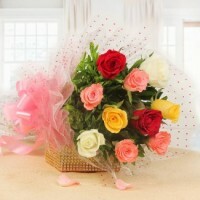 Flowers are the most romantic gifts which speak the language of love. 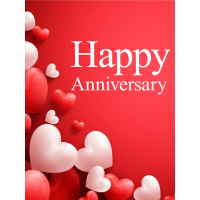 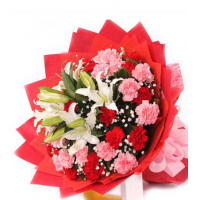 Flowers can be found in different categories such as anniversary flowers for her, birthday flowers for her, anniversary flowers for him and birthday flowers for him. 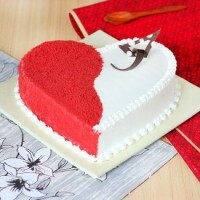 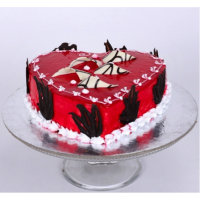 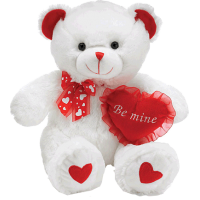 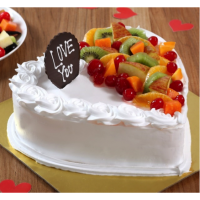 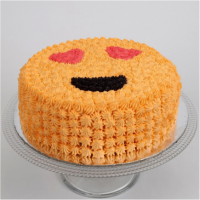 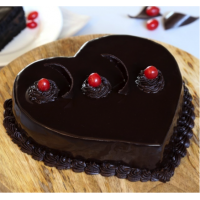 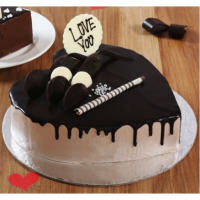 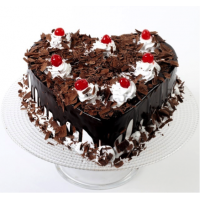 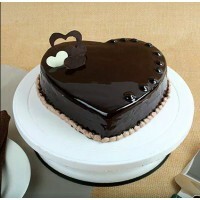 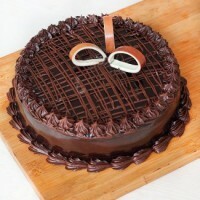 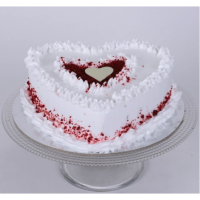 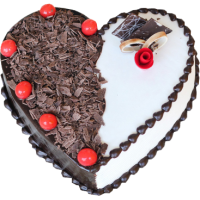 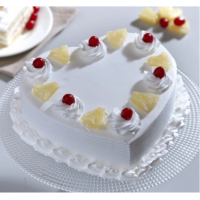 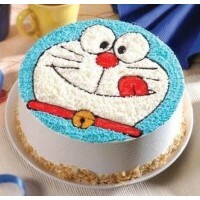 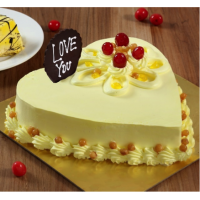 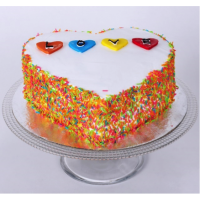 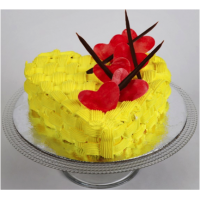 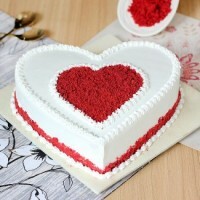 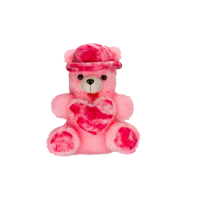 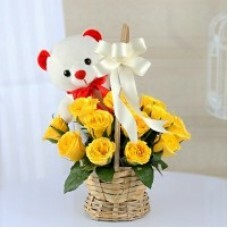 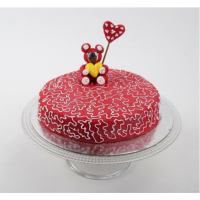 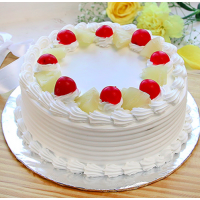 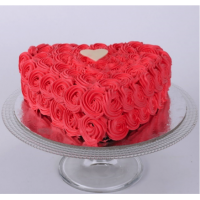 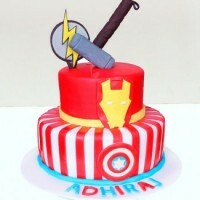 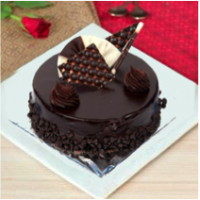 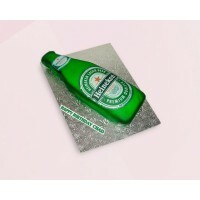 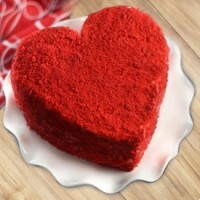 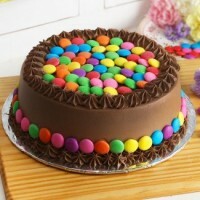 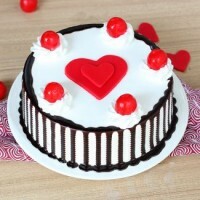 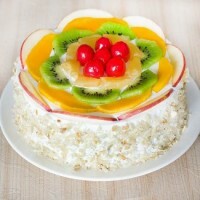 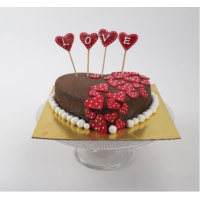 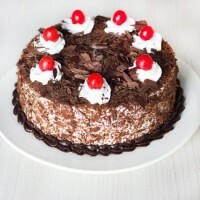 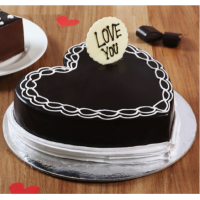 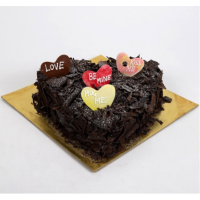 The best way to impress your loved ones is to give flowers with cake combo and a soft teddy bear along with the combo. 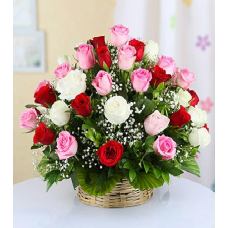 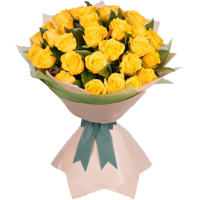 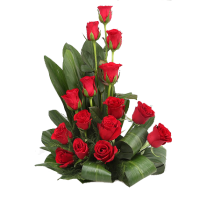 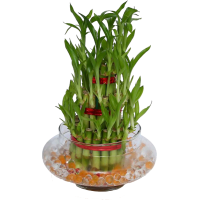 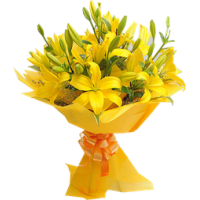 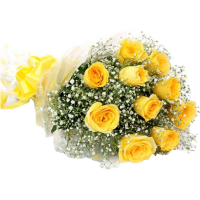 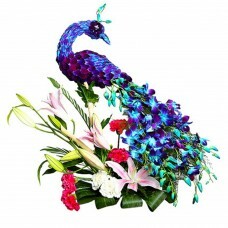 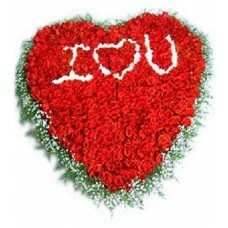 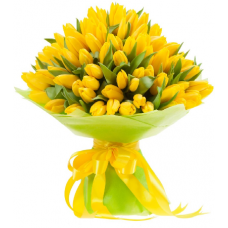 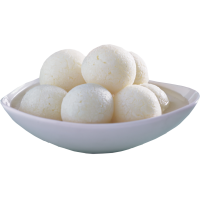 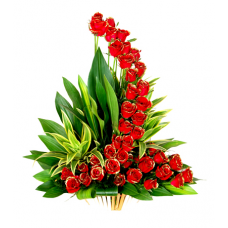 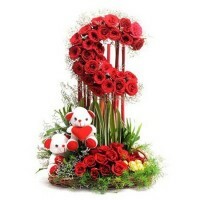 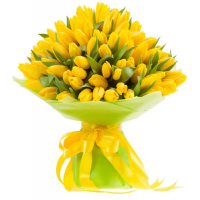 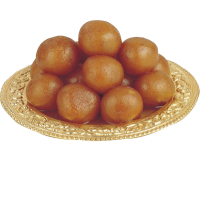 Send flowers to India with ease make life easy for you. 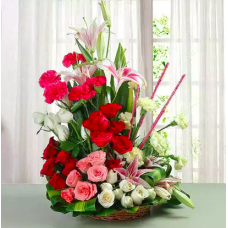 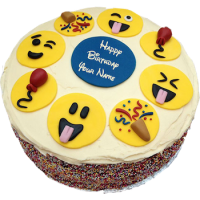 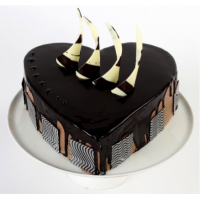 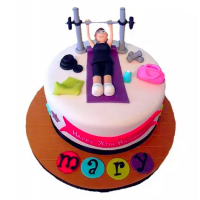 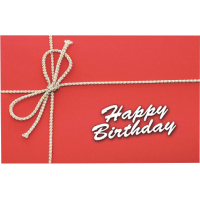 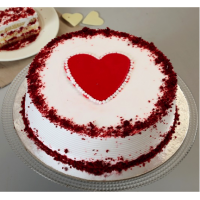 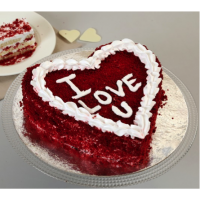 You can join your flower arrangements with personalized messages, cakes, greetings, or some amazing gifts to make her birthday an unforgettable one.